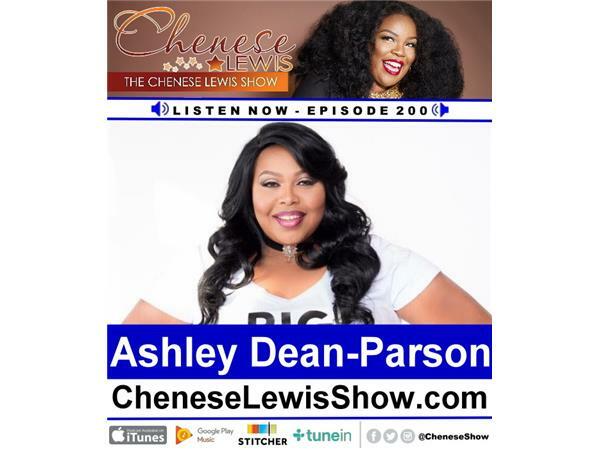 Ashley Dean-Parson is the owner of Dean of Fashion Glamtique in Memphis. She was inspired to open a plus-size boutique after having several encounters with designers not catering to the stylish full-figured woman. After countless disappointments, Dean of Fashion was born in January 2010 as the first and only independently owned plus size boutique in Memphis. Since opening the Dean of Fashion, Ashley has produced several successful fashion shows and community events that promote self-love such as The Weight Is Over Fashion Show and The Curvy Social. Dean of Fashion is a sponsor of the 2018 TCFStyle Expo and Ashley is bringing one of her signature events, The Curvy Social, to Atlanta as the official Kick-Off Mixer for the TCFStyle Expo!